October has arrived which to be considered the month of the festive season of 2018. It seems that it’s quite a busy month in terms of smartphone and tech gadget launches. Smartphone manufacturers have been continuously putting efforts to introduce new gadgets in October 2018 with latest upgrades, features and advanced technology. The famous tech giants like OnePlus, Google, Huawei are planning to introduce OnePlus 6T, Pixel 3/ Pixel 3 XL, Mate 20 Pro, Honor Magic 2 and more smartphones during the fourth quarter of 2018. 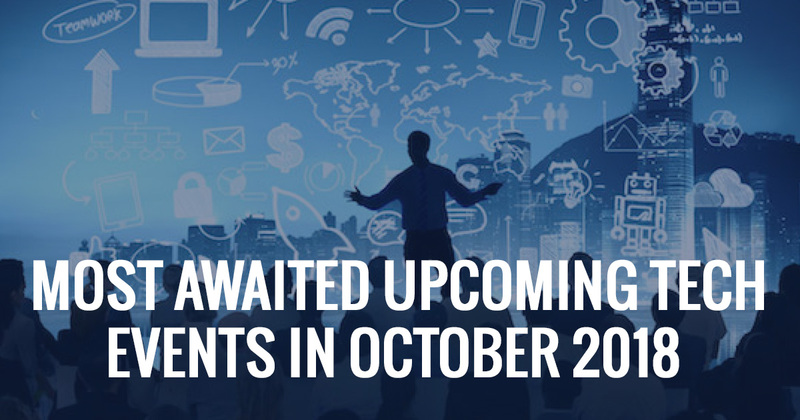 Hers is a list of smartphones that are expected to be unveiled in October 2018. Finally, Google brings the much-awaited Pixel 3 through multiple channels and here we will guide you through the channels where you can get your eyes on the latest iteration of Google Pixel device. The Live Stream will begin at Oct. 9, 11 a.m. ET / 8 a.m. PT, Tuesday. While the CNET preshow will be showcasing the event by 30 minutes earlier i.e. 10:30 a.m. ET / 7:30 a.m. PT. Also, you can watch the live streaming through the Google-owned Youtube where both the CNET and Google will stream the launch event. Google has officially announced that flagship Pixel 3 and Pixel 3 XL would be unveiled on 9th October at the launch event which is scheduled to be conducted in New York. Google Pixel 3 and Pixel 3 XL are the most awaited smartphones of 2018. Furthermore, Google is also planning to unveil its next-generation flagship smartphone on the same day in other markets. 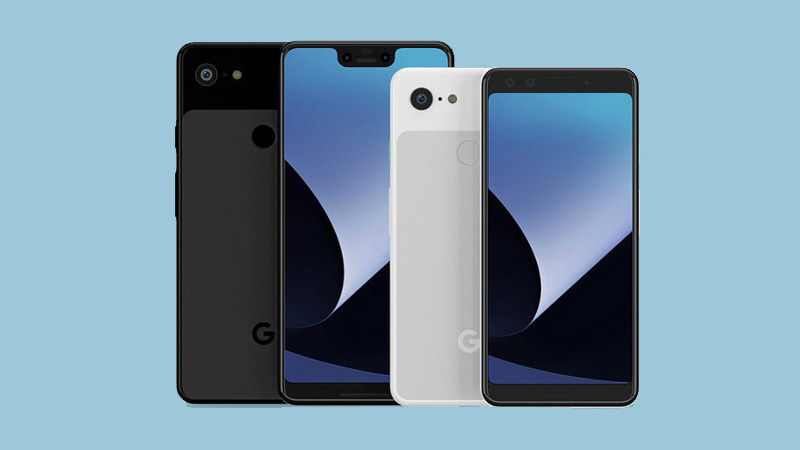 Before the official announcement of Google flagship smartphones, some of the specifications of Pixel 3 and Pixel 3 XL have surfaced on the internet. Furthermore, the live images and videos of the upcoming Google smartphones have appeared on the internet which reveals the design, how the device looks like in terms of appearance. The smartphone is likely to come with ‘Pixel-stand’ which can be worked as wireless- charging dock and its images have been surfaced on the internet. The flagship smartphone is said to feature dual front cameras, a slighter large screen, a massive battery. Obviously, Google would surprise everyone by offering something enticing in its upcoming Pixel 3 and Pixel 3 XL smartphones which we could be able to know about at the formal launch event. Here you can get the full information about the rumoured Google Pixel Launch Date, Expected Price, Software and Hardware. Razer which is specifically known to develop the gaming smartphone send the invites to press media about the launch of its upcoming Razer Phone 2 which is expected to be unveiled on October 10 during this year. The launch event is scheduled to take place in Hollywood and the teaser invite has showcased the Razer logo followed by the terms “Flagship” and “Gaming”. The launch event will commence at 6.30PM. So far, the leaks have claimed that the Razer Phone 2 shares a similar design to previously launched Razer phone in terms of appearance. The Razer Phone is said to feature thinner bezels around the corners as well as Chroma LED effects. 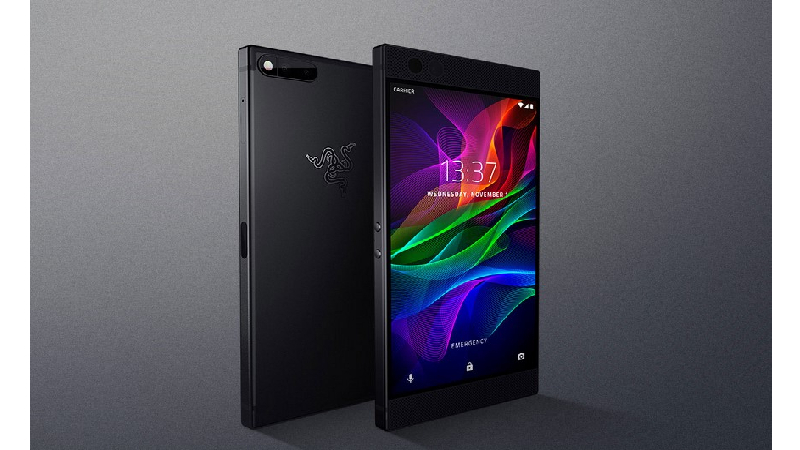 The Razer Phone 2 is said to feature a 16:9 aspect ratio, and QHD screen resolution. OnePlus, Shenzhen-based Chinese smartphone manufacturer is all set to unveil its next-generation flagship smartphone OnePlus 6T on October 17. The official teasers about the upcoming OnePlus smartphone have started surfacing on the internet and televisions. A short 18 seconds video of OnePlus 6T was aired during India Pak Cricket Match wherein the Amitabh Bachchan, Brand Ambassador of OnePlus has held 6T in his hands. As of now, the leaks have revealed that the OnePlus 6T is likely to come with ‘waterdrop’-style notch, under- display fingerprint scanner and wireless charging. In the alleged images of OnePlus 6T has a ‘waterdrop’-style notch which looks similar to Oppo R17. OnePlus is planning to upgrade the battery capacity from 3300mAh to 3700mAh in the upcoming OnePlus 6T. 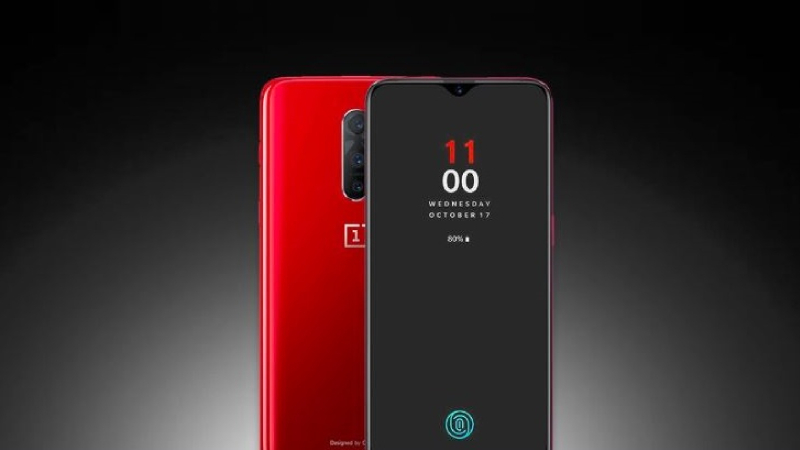 The key specifications of OnePlus 6T have appeared on the web before the formal launch event which hints Qualcomm Snapdragon 845 SoC, 8GB RAM and 256GB internal storage. 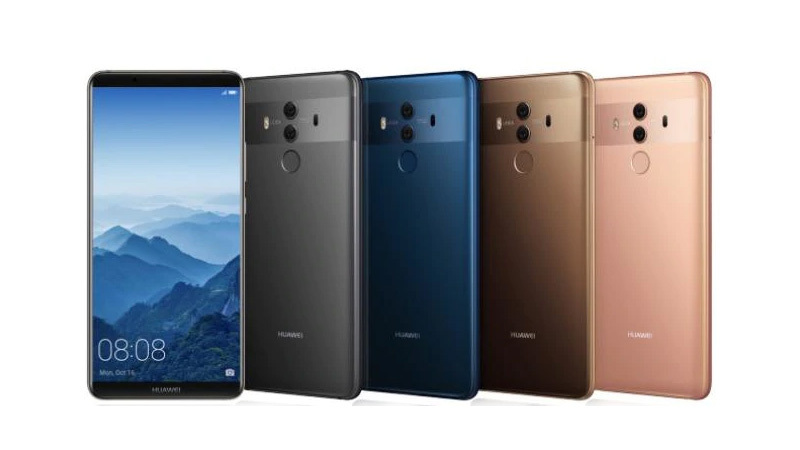 Huawei, the Chinese smartphone manufacturer is all set to introduce a new flagship smartphone, called with Mate 20 and Mate 20 Pro at the launch event which is scheduled to take place in London. So far, the reports have claimed that the upcoming Huawei Mate 20 series smartphones are likely to support wireless charging. Both, Mate 20 and Mate 20 Pro is likely to be powered by a Kirin 980 processor. The Pro variant is said to feature triple cameras on the rear panel which is positioned in square array design with L-shape for lenses and an LED flash sits below the rear cameras. So many leaks and rumors have been surfaced on the web before the formal launch event which pointing towards that the Huawei would unveil Mate 20 series flagship smartphone finally on October 16. Samsung has announced a surprise event on October 11th for a new Galaxy device. The invitation teases “4X fun,” via CNET. As per the reports, it is confirmed that Samsung is going to conduct an event on 11th October, where the company would unveil a new Samsung Galaxy device. The invite has teased with the title, “4X fun”. The teaser invite is not showing clearly which Galaxy device would Samsung unveil at the launch event on 11th October. The company has teased with “4X Fun” which is pointing towards photography. Might be it comes with four cameras? Or the return of the Galaxy Zoom? Or the company teasing for its upcoming Galaxy smartphone. So far we are not sure about the timeline of the upcoming Samsung Galaxy Event. 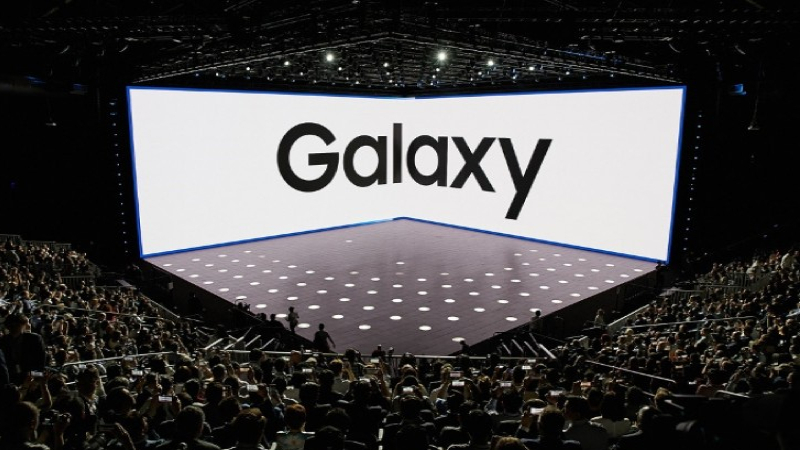 If we look at the history of Samsung leaks we would get to know about the detail information about the upcoming Galaxy smartphone before the official Samsung Galaxy Event. The Honor Magic 2 was initially teased at IFA 2018. So far, the leaks have claimed that the Honor Magic is likely to be unveiled on October 26. If the rumors are to be believed, the most awaited Honor Magic 2 will come with a price tag of $583 (4000 yuan). It is speculated that the Honor Magic 2 could come with a full-screen motorized camera similar to Vivo and Oppo. The rumored Honor Magic 2 is said to feature 6.38-inch OLED display along with 2,880 x 1,440-pixel resolution and nearly bezel- less display on the front panel. Apple is planning to conduct the launch event in the month of October this year where the American multinational company would unveil the new Apple iPad Pro, MacBooks and an updated Mac Mini. 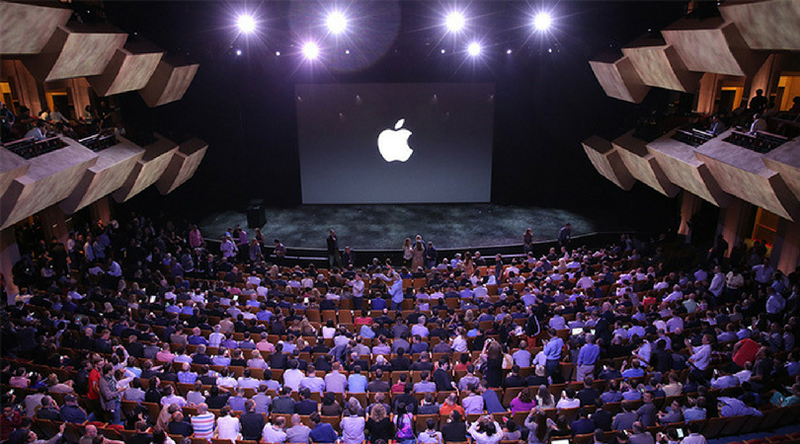 So far, the company has not revealed the timeline of Apple launch event. Apple recently conducted the launch event in September 2018 where the company had unveiled the Apple iPhone XS, XS Max and XR. 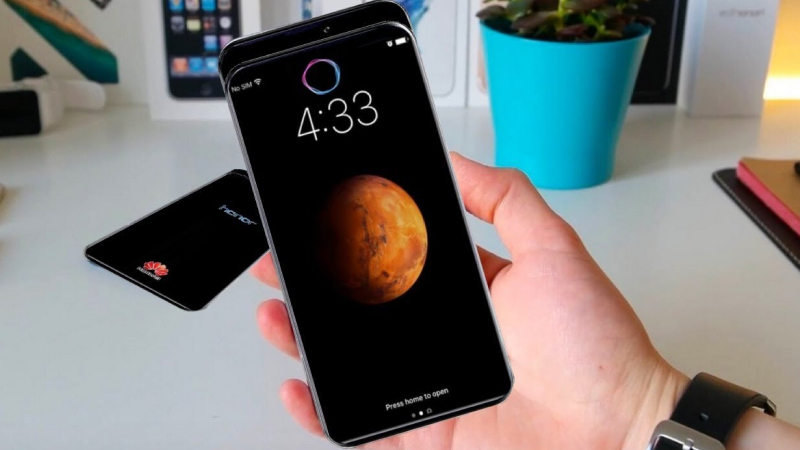 In upcoming October launch event, Apple would unveil various new products as of now the company has not revealed the details of the upcoming Apple iPhone or products. Recommended: What 2018 Apple iPhone XS, XS Max and XR Has To Offer?